Being mindful means paying attention to the moment, whatever it is we are doing. Not just in the attention to detail or the care we deliver, but also in the service and experience we provide. It’s our awareness in each and every moment, how we derive joy from our work, our desire to create, the gratitude we express towards one another. 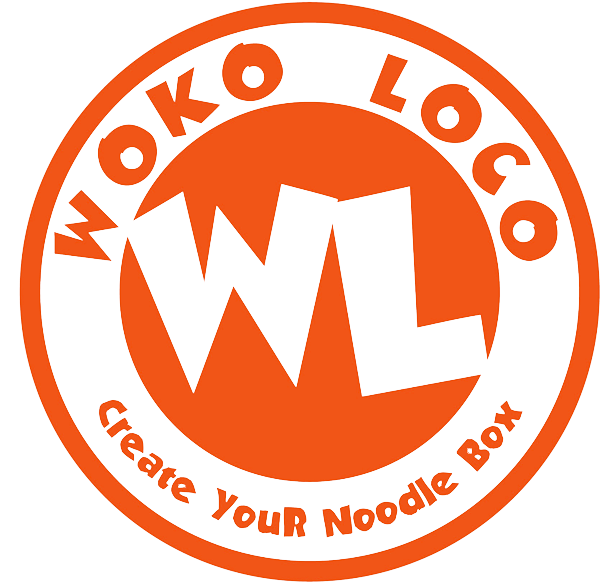 Every Woko is expected to take good care of our customers, themselves, and our surroundings with respect and thoughtfulness across all aspects of our approach. And when confronted with a choice of methods, plans or partnerships, always choose that which seems to be the most natural way.